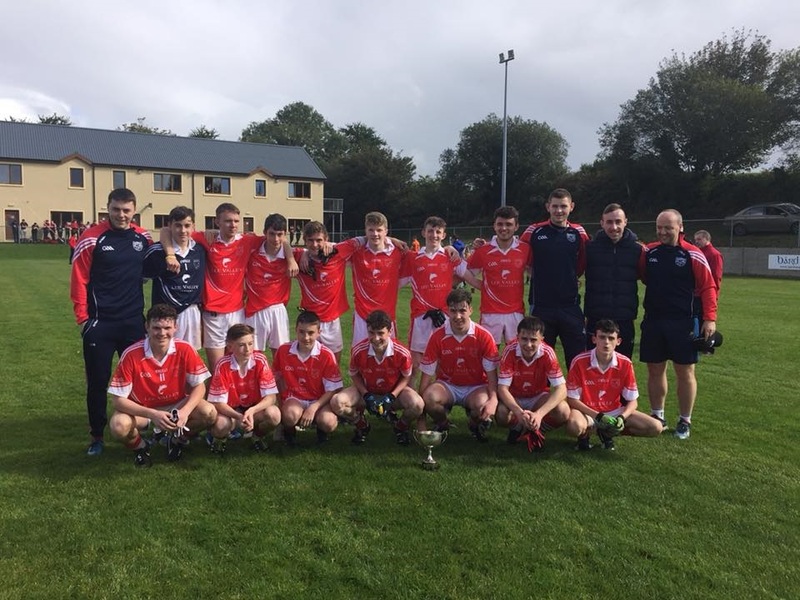 Our Minor Footballers took on St Colums on Sunday last, September 24th in Ballingeary in the final of the Rebel Óg West Championship. 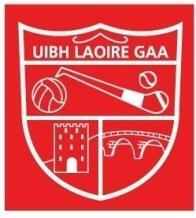 After an excellent performance, we won out on a score line of Uibh Laoire 3-16 to St Colums 2-07. 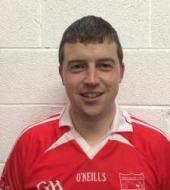 Uibh Laoire created some brilliant scores in this game and defended cleverly when they needed to in what was a very strong all-round performance. Well done to players and management who have enjoyed an excellent year's football.